Cpl. John N. Robinson, son of Mr. and Mrs. A. 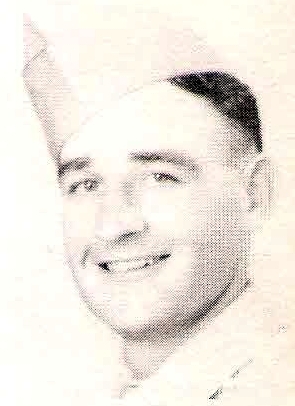 A. Robinson, Graham, husband of Virginia White, attended Clovis High, N. M. Entered AAC, 1945, trained at Camp Maxey, Texas and Sheppard Field, Texas. Served in Germany. Awarded GC Medal.